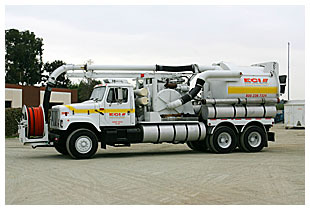 American Storm Water's commitment to provide "A Cleaner Tomorrow" shows in our extensive fleet of specialized equipment that no other storm water company can match. 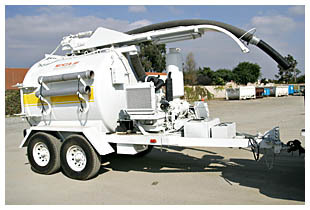 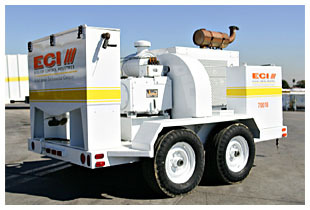 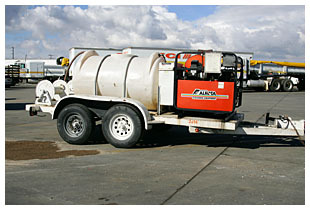 Whether our customers need a CCTV camera truck to check sewer/storm line integrity, or a vacuum truck to service catch basin screen blockage, our specialized equipment provides storm water management services that go hand-in hand with our leading edge catch basin screen technology and installation services. 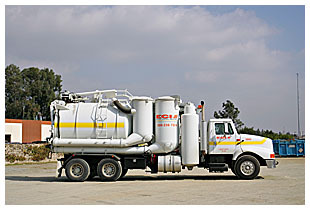 to have the equipment and the expertise they need to get the job done. 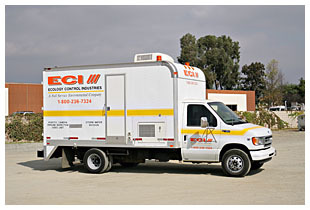 American Storm Water's promise to provide their customers with unparalleled customer service can also be seen in how well our specialized equipment is maintained via our Equipment Reliability Program. 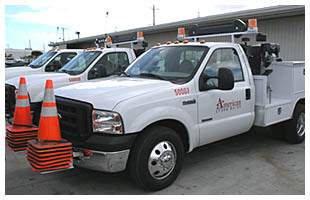 Inspected and serviced before each use, American Storm Water can confidently ensure their equipment will arrive at the job site on time, and in top condition, while providing the most reliable and professional storm water management services in the industry.